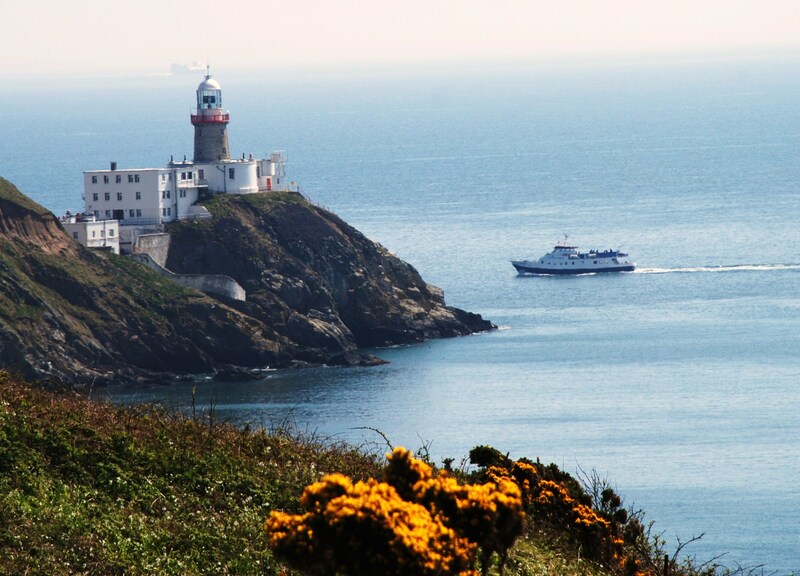 We have partnered with Dublin Bay Cruise to offer you this fantastic deal. 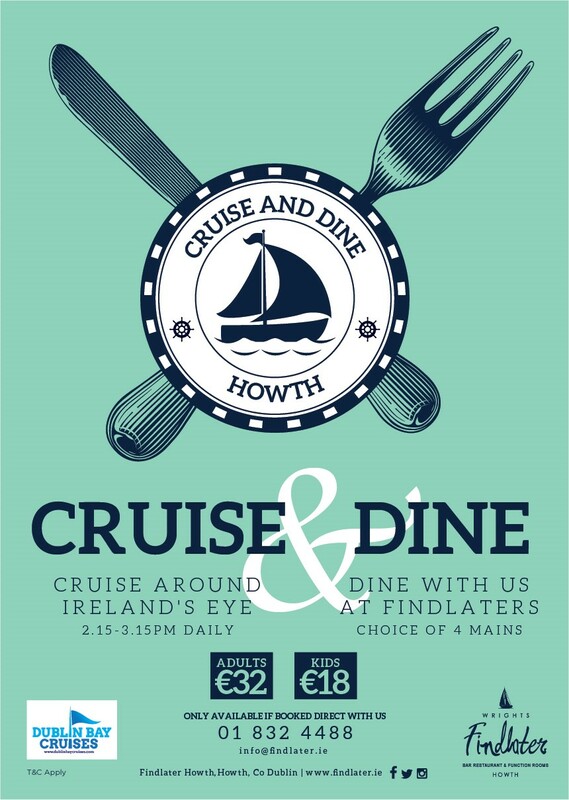 Take a trip around Irelands Eye and then dine with us in Wrights Findlater Howth. This is the perfect day out with family or colleagues. Booking is essential so please contact info@findlater.ie. If you require detailed information regarding allergens, please ask your server.